Design the Life You Want! 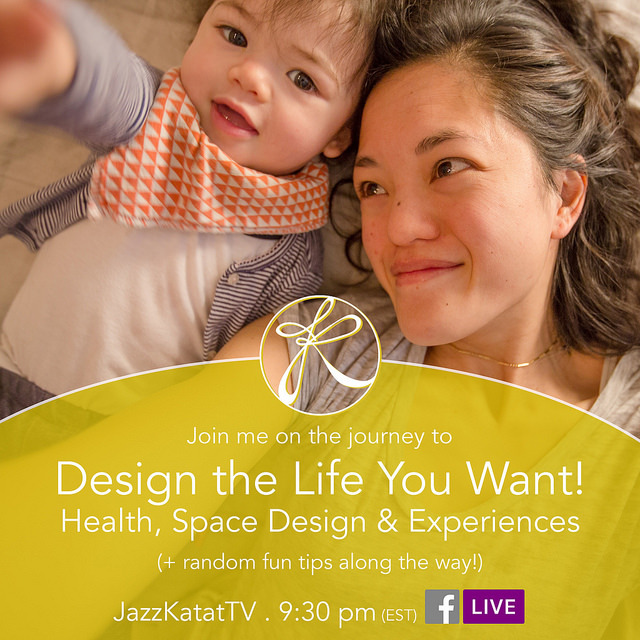 Follow me in my journey as I design the life that I want for myself and for my family. If you want to catch me LIVE on Facebook – follow me here! How do we get more sleep, exercise & time together. Tonight we sat down for a crazy Friday night activity armed with colored markers (and beer – for matt) to go over our current schedule and how we can adjust to make room for more sleep, regular exercise & quality time together. Grab a beer (and markers) & come join in!! I hope it inspires to look at how you can make room for more sleep, exercise & time with those you love! Watch directly on Facebook Live HERE! Day 1 :: The start of a brand new day!!! Today is the first morning of the new schedule. Let’s be honest – I went to sleep at 11:30 instead of 11! Cut me a break, it’s the first day, I need some time to get the timing just right. That being said it was the first time in months that I went to bed before midnight, so that is great progress! T actually woke up sick at 4 am, so we were up before 5am. Regardless, we BOTH got our workouts in and it felt great. I am really excited for this new chapter in my life. So ready to Design the Life I Want!! Hope this motivates you too! Here is a quick recap of my energy levels throughout the day. I know it’s only the first day, but I feel great!! Let’s do this! How can we make Mondays less of a drag. I’m sick of being down on Sunday night because Monday is around the corner .. and then making Monday into an unhappy day. Let’s see if we can change that! How’s that new schedule going? Am I sticking to it? Watch to find out!! We all have the problem of not having enough time to do everything we may want… so what should we do abou it? Be sure to catch PART 1 ABOVE – this is a continuation on that one.